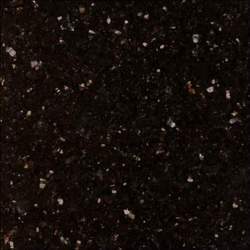 We are a leading Manufacturer of black galaxy granite stone, black galaxy random size slab and black galaxy cutter size slab from Chennai, India. 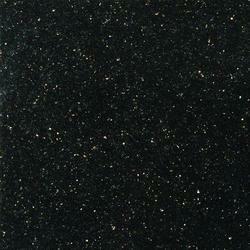 To meet the precise needs of our clients, we render the optimum quality of Black Galaxy Granite Stone. Usage/Application Offices, Hotels, Restaurants, etc. With the rich industrial knowledge and experience, we are able to offer the right type of Black Galaxy Random Size Slab in the industry. 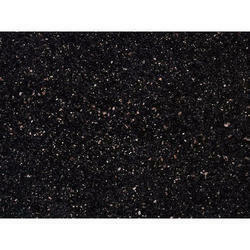 Our company is offering a wide range of Black Galaxy Cutter Size Slab which is used in commercial and domestic applications.